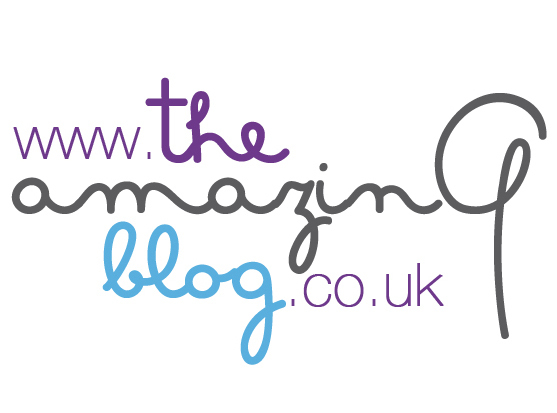 As our readers will know, we at The Amazing Blog are always on the lookout for new skincare brands. Having recently gone from freezing snow to milder conditions, in a matter of a few days, we need skincare products that offer both protection and healing for our delicate complexions. So when we found AG Skin Repair from California, whose products contain patented Silver chitosan and moisturising formulations, we knew we were in safe hands. AG Skin Repair currently produces five targeted skincare products: After Sun Lotion, Anti-Fatigue Serum, Tattoo Serum, Regenerative Serum and Anti-Ageing Collagen Serum; the latter two we have reviewed for you here today. The Regenerative Serum is a moisturising formulation to help firm, heal and soothe skin. The product creates a protective barrier on the skin and promotes healing for UV damage. This serum helps to reverse environmental damage to skin and soften the appearance of scars old and new. The product contains EGF (Epidermal Growth Factor) Chitosan (Poly-D-Glucosamine) which promotes rehydration of the skin and helps achieve a more youthful appearance. The patented technology incorporated in all the AG Skin Repair products is a technique whereby silver in the atomic form is bonded directly to a chitosan polymer chain. This produces a chitosan polymer film with a layer of silver literally a single atom thick, which helps prevent bacterial skin infections and creates a protective barrier on the skin. It’s safe to say that were obsessed with this product and can’t wait for the results progress! We were also lucky enough to receive the Anti-Ageing Collagen Serum. The benefits of this product echo the Regenerative Serum, but with added collagen for a beautiful anti-ageing effect. The serum regenerates surface skin cells to create a smoother, firmer and more youthful skin. What we particularly liked about this serum as primer for our foundation, it gave our skin texture as smooth as silk. Our Executive Editor took this product with her on her travels to hot and dusty climes. She was impressed with how it performed not only protecting her skin from the harsh environment but also rapidly rehydrated her skin at the end of the day. Both serums are designed and formulated to naturally accelerate the skin renewal process. They provide the damaged skin cells with a structure upon which new skin cells can grow onto and form healthy, regenerated skin. Tempted? You can purchase the Regenerative Serum here for £25 and the Anti-Ageing Collagen Serum here for £40.